The Department of Public Works has announced that the City of Ferndale's annual curbside leaf pickup program will begin the week of Oct. 22, 2018, and run through the week of Dec. 3. 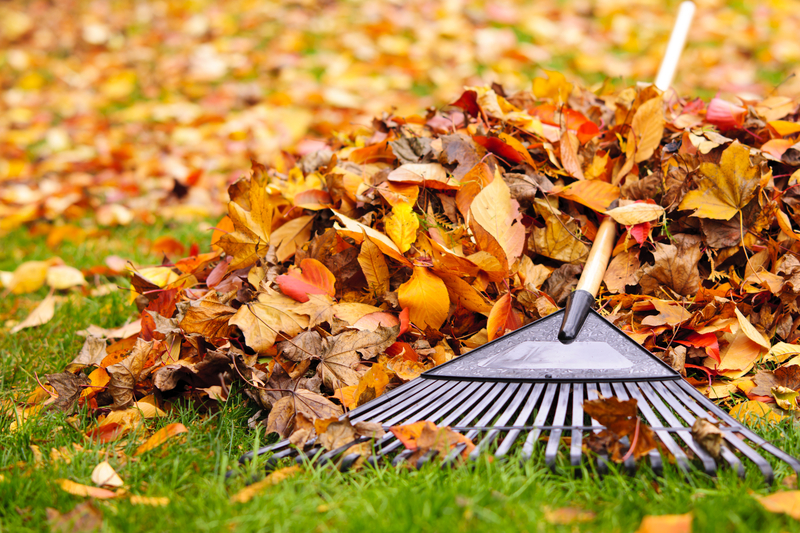 To have your leaves removed, simply rake them to the curb by 7:00 a.m. on the Monday of your scheduled week and DPW will pick up by the end of the week. Scheduled leaf pickup replaces the on-demand system of the past, which means there’s no need to call and report leaf piles on your street—on scheduled weeks, DPW will service your street at least once. Whenever possible, park away from leaf piles on pickup weeks so that DPW can access them. 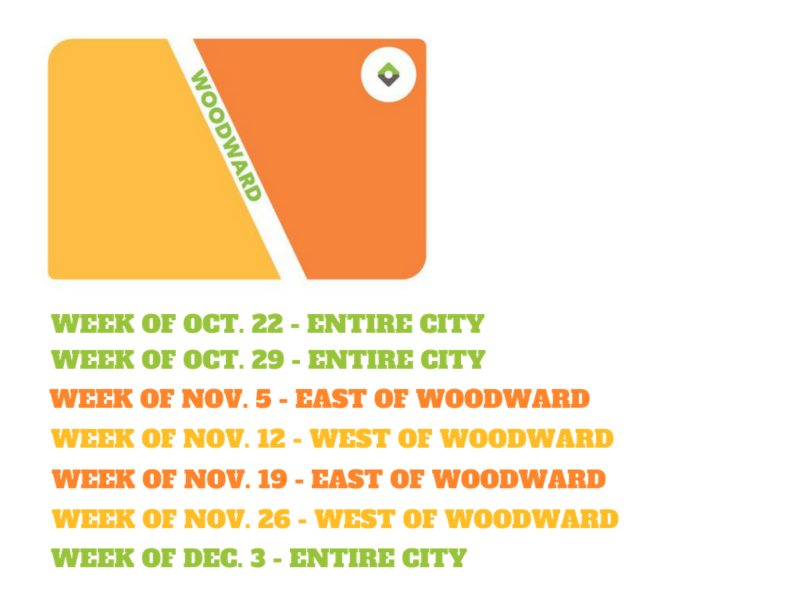 For additional information and leaf pickup FAQs, please visit our curbside leaf pickup page.